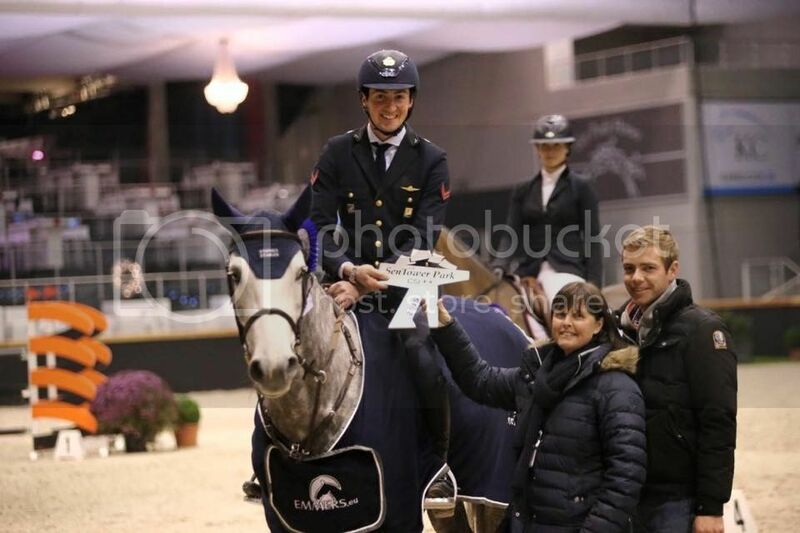 Jaguar wins first heat stallion competition! 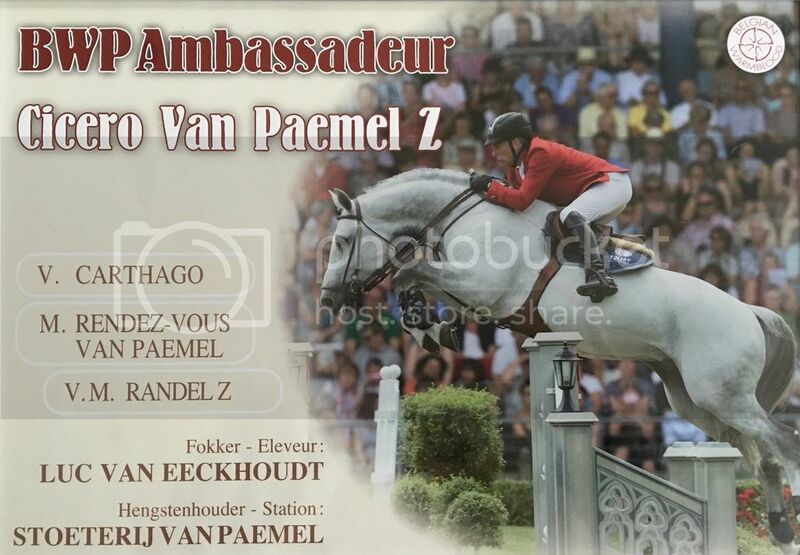 At het Azelhof in Lier the first heat of the pavo stallion competition took place. 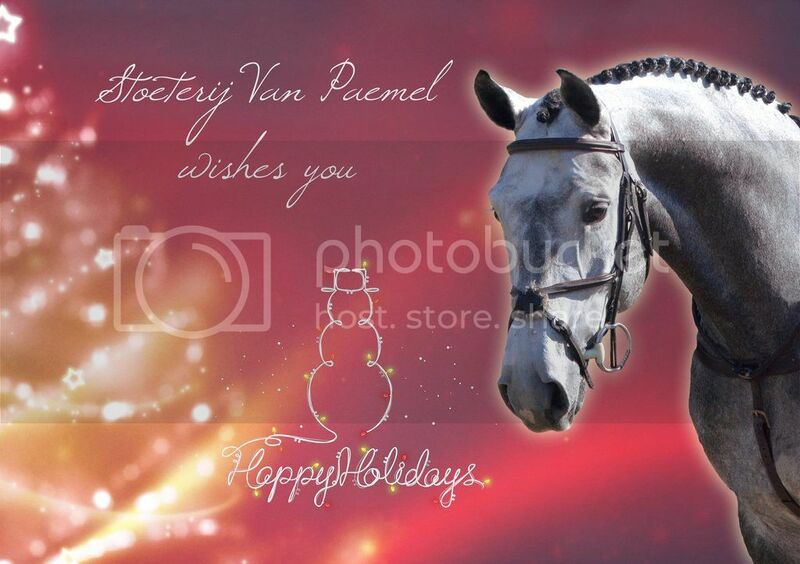 Our six year old Kingston van Paemel (Numero Uno x Randel Z) jumped a nice clear round, but got an unfortunate time penalty under the saddle of Filip Lacus. The now seven year old Jaguar van Paemel was in great shape with Dirk Demeersman. 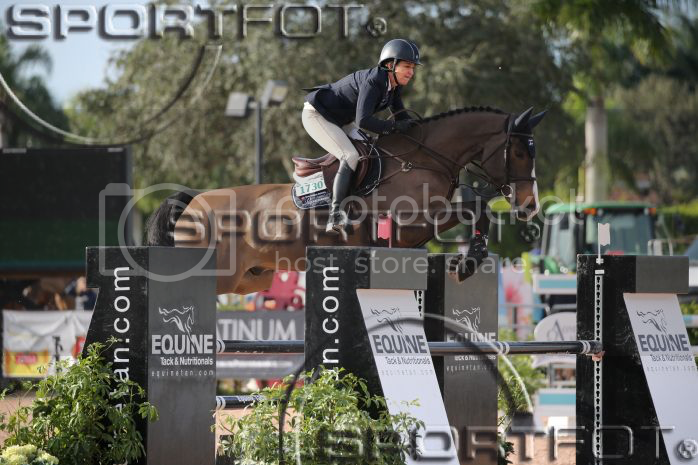 The powerful Cicero Z x Sandro son jumped a great clear round, qualifying for the jump-off. Dirk and Jaguar demonstrated and were the fastest to finish, resulting in their first victory! This was a beautiful ending of a great day. Our Nero van Paemel (Numero Uno x Cicero Z) did very well during the stallion approval and got green light for the third phase. 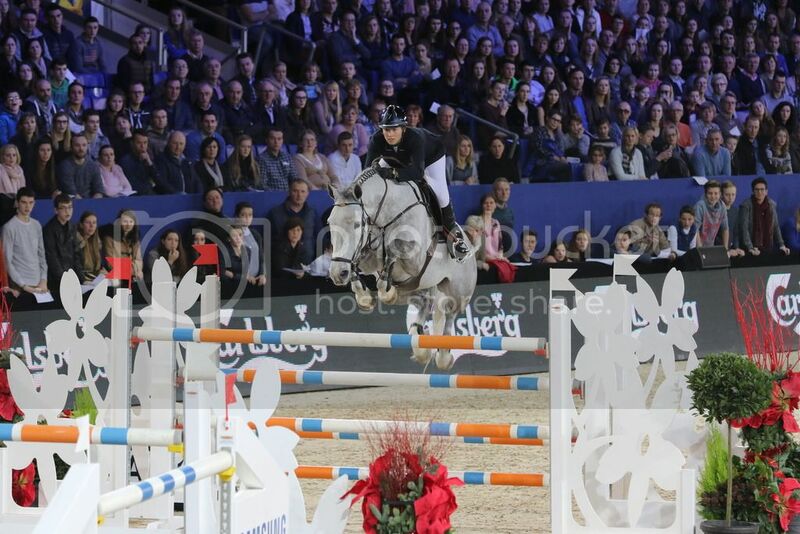 In the joining Stallion Auction he was sold for €39,000. Nero will be stabled at the Germand Gestüt Sprehe. 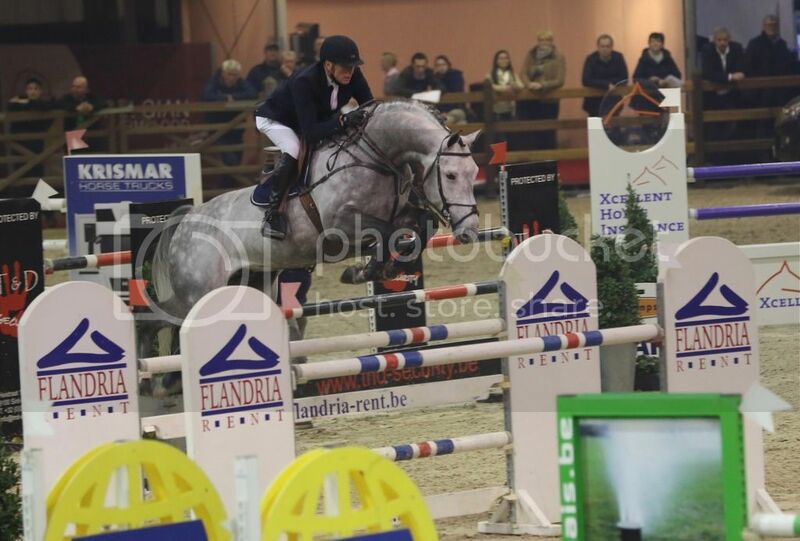 Cicero offspring keeps doing well in showjumping and auction!